MT4 has become the most popular system for trading FX and CFDs across the globe. 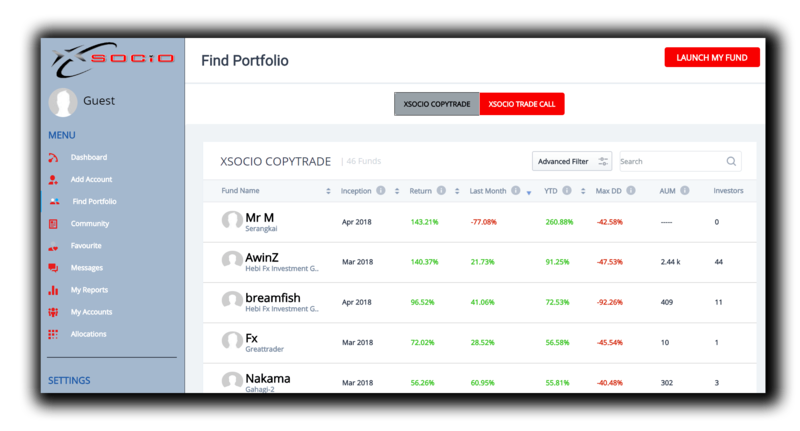 With our XSocio MARKETS MT4 software, you can enjoy full charting capabilities, use custom indicators and explore the world of automated trading using Expert Advisors. 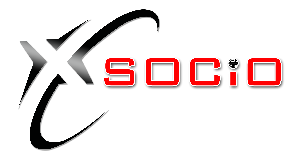 XSocio MARKETS WALLET is our proprietary platform for managing multiple investor accounts, do fund allocation, run full reports and communicate with your community members. Open your Trading accounts, top-up and withdraw your dividends via our specialized XSocio MARKETS Wallet. Your centralized platform for managing funds from all our trading platforms.